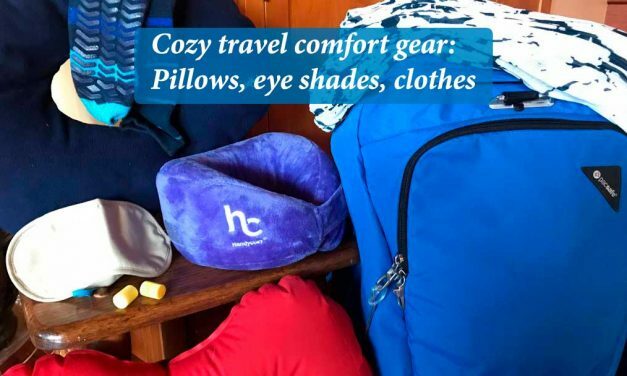 Luggage is so personal, particularly for travel. 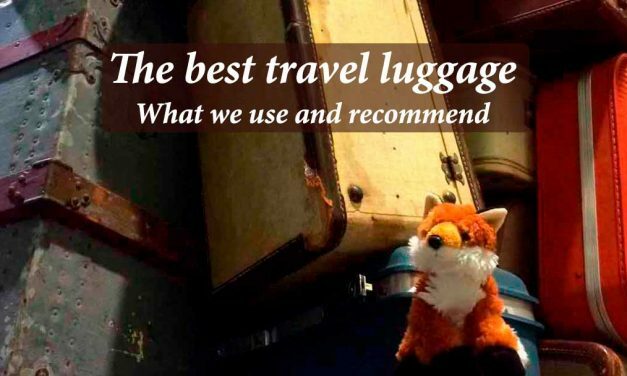 It is impossible to name a suitcase as THE best travel luggage. 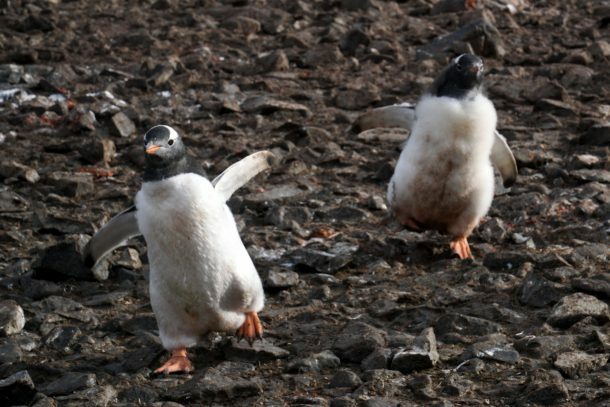 Read out luggage travel tips so you know what luggage is best for you. 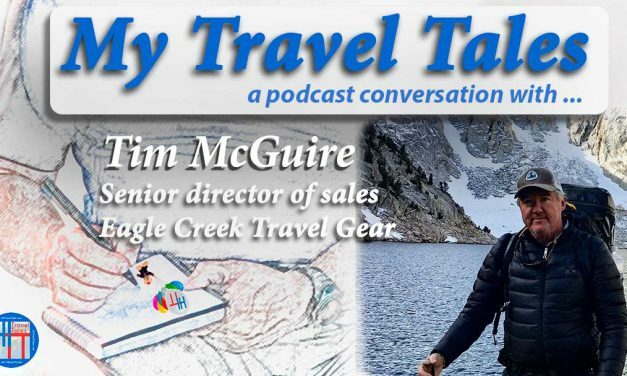 With the trend these days being toward four-wheeled luggage (Eagle Creek calls it “AWD” for “all-wheel drive,” tapping into that adventure je ne sais quoi), we decided to give one of the company’s four-wheel “spinner” bags, the Gear Warrior AWD, a whirl on several trips, both on domestic trips by car and train, and on international travel by plane, train and bus. 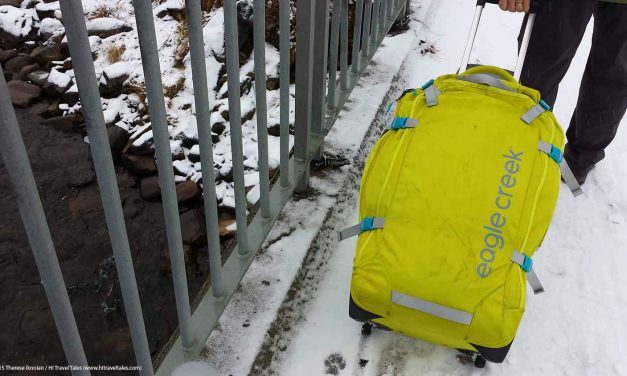 There is good reason why the Eagle Creek Activate Wheeled Duffel 30 made us smile. 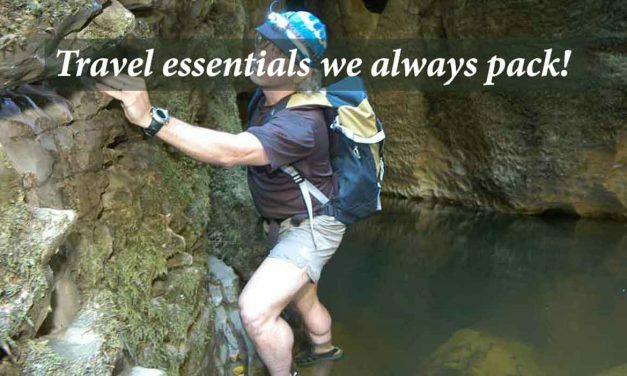 We’re always looking to save ounces and pack less. 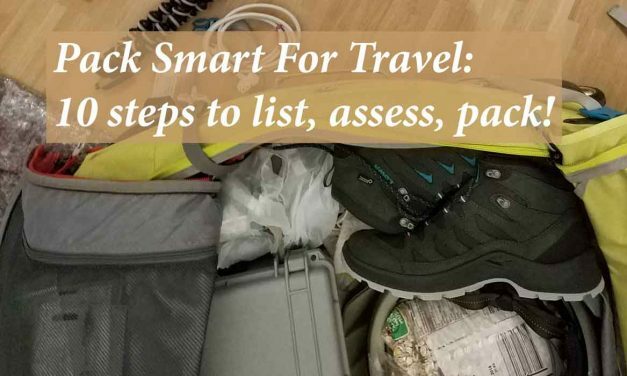 There are times, though, when the demands of a trip require larger luggage – for gear for planned adventures or on-site winter weather, for example. 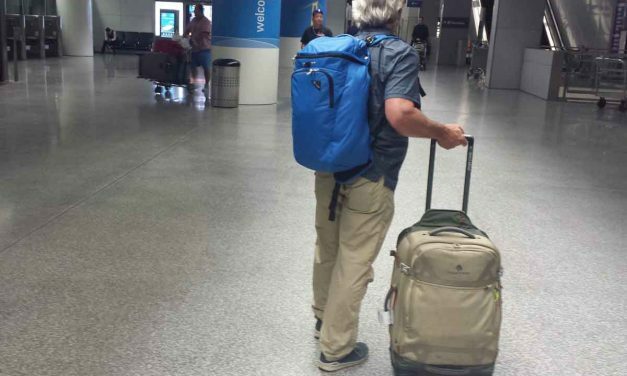 We’ve been through a lot of luggage in our travels. 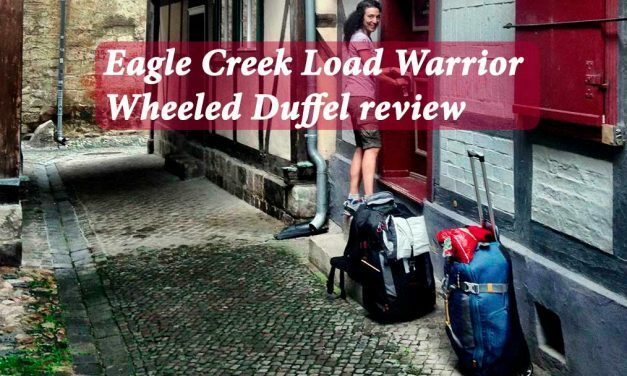 The Eagle Creek Load Warrior wheeled duffel became our best friend on one of our many trips.